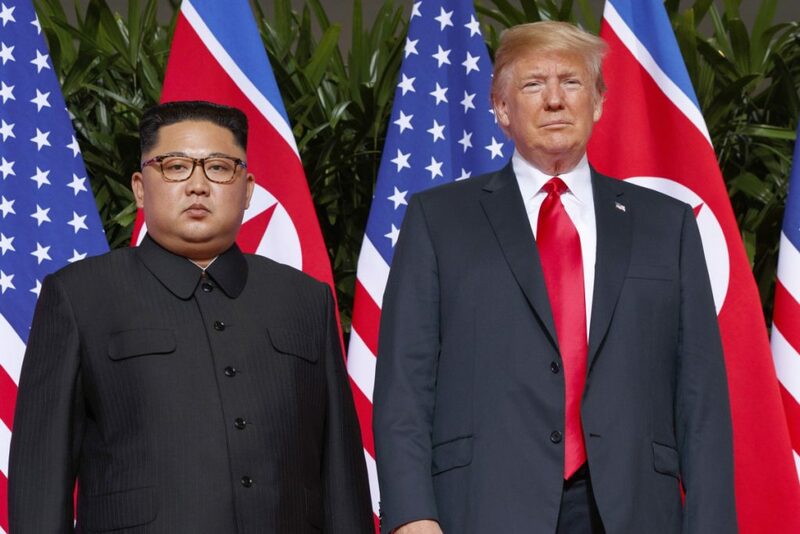 The president says he still expects a second summit with Kim Jong Un next year. WASHINGTON — President Trump said Wednesday the U.S. is “in no rush” after talks between his top diplomat and a senior North Korean envoy were postponed, throwing stalled diplomacy over the North’s nuclear weapons into further uncertainty. Trump said the meeting, which had been due to take place on Thursday in New York, would be rescheduled, and that he still expected to hold a second summit with North Korean leader Kim Jong Un next year. Neither side has properly explained why the planned talks between Secretary of State Mike Pompeo and Kim Yong Chol, a key aide of the North Korean leader, were postponed.